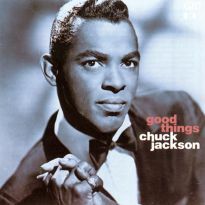 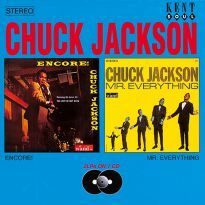 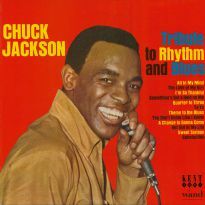 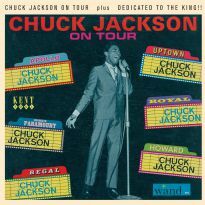 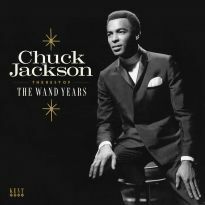 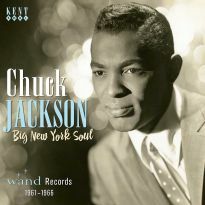 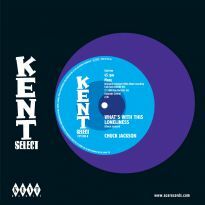 With a lengthy string of urbane R&B hits that included ‘I Don’t Want To Cry’, ‘I Wake Up Crying’, ‘Any Day Now (My Wild Beautiful Bird)’ and ‘Tell Him I’m Not Home’, all cut in New York for Florence Greenberg’s Wand label in 1961/2, big voiced Chuck Jackson established himself as one the first and greatest stars of soul. Born in Latta, South Carolina on 22 July 1937, like many of his contemporaries he began his career as a gospel performer and also recorded in the late 50s as a member of the Dell-Vikings, before striking out solo. 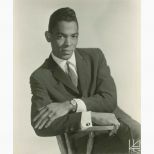 He also notched up a few charters in duet with labelmate Maxine Brown before jumping ship to Motown in 1969, where he registered with ‘Are You Lonely For Me Baby’ and ‘Honey Come Back’. 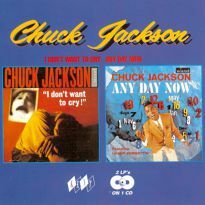 Chuck’s last hit, 1980’s ‘I Wanna Give You Some Love’, was written by Bob Marley.